News | The Greater Sydney Commission will be elevated to report directly to the Premier from July 1 to implement the NSW Government’s bold vision for Sydney as three, integrated and connected cities. 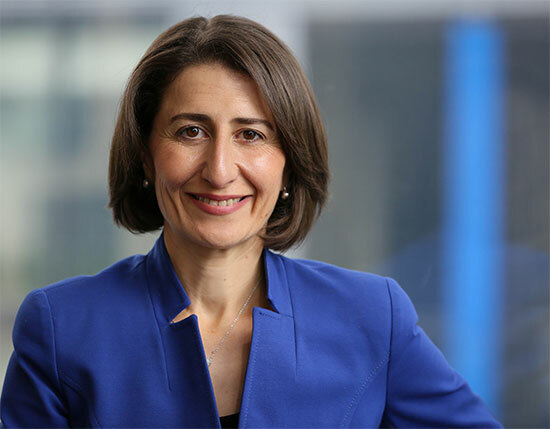 Premier Gladys Berejiklian said following the Government’s adoption of the Greater Sydney Region Plan and five District Plans, the Commission will now be located at the centre of Government. The Commission will provide independent advice, strategic oversight and co-ordination across Government agencies, as well as provide assurance that good outcomes are being delivered. This will include a focus on delivering a more liveable Greater Sydney, through the planning of the Western Sydney City Deal and the new Aerotropolis, to be centred around the new Western Sydney Airport. Greater Sydney Commission Chief Commissioner, Lucy Turnbull AO, said the new focus for the Commission will ensure Greater Sydney is transformed into a thriving and connected global city. The Commission’s new role reporting to the Premier will be similar to that of Infrastructure NSW, which oversees the delivery of major infrastructure projects across the State. Like INSW, the Commission will provide advice directly to the Premier. Click here to read the new priorities for the Greater Sydney Commission agreed between the Premier and the Chief Commissioner.